Who need Visa for Vietnam? Vietnam is one of those Countries with diverse opportunities. It is a nation that can literary change the life of an individual. If you are one of those people who love adventuring or learning new things, then Vietnam is the best place for you. There is much to know, learn, and explore in Vietnam. 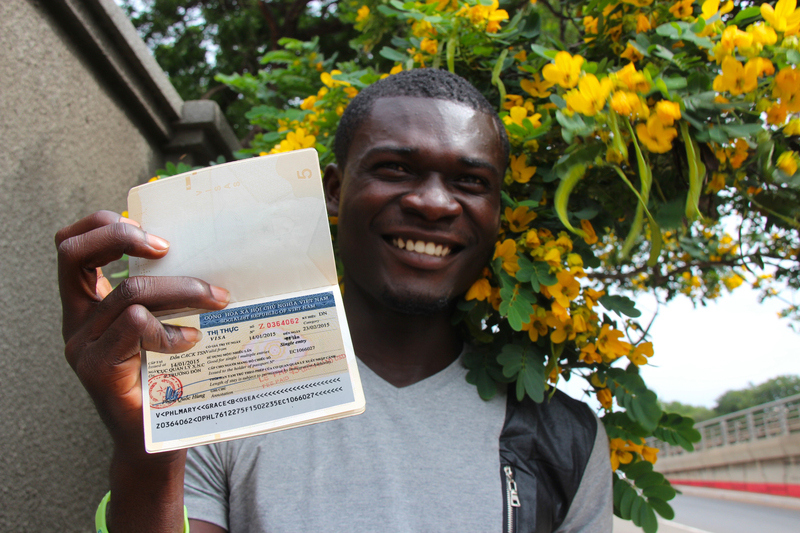 For you to travel to Vietnam, you need a visa. That is to say, that without a visa, you cannot enter Vietnam unless you are in the list of Vietnam visa exemption policy. There are two main ways of acquiring a visa to Vietnam. One is by applying for a visa at a Vietnam embassy in your country. The other one is by making an online visa application. Anyone with a legitimate interest in visiting Vietnam can proceed with making a visa application. Before making an application for a Vietnam visa, one has to ascertain which visa best suits him or her. 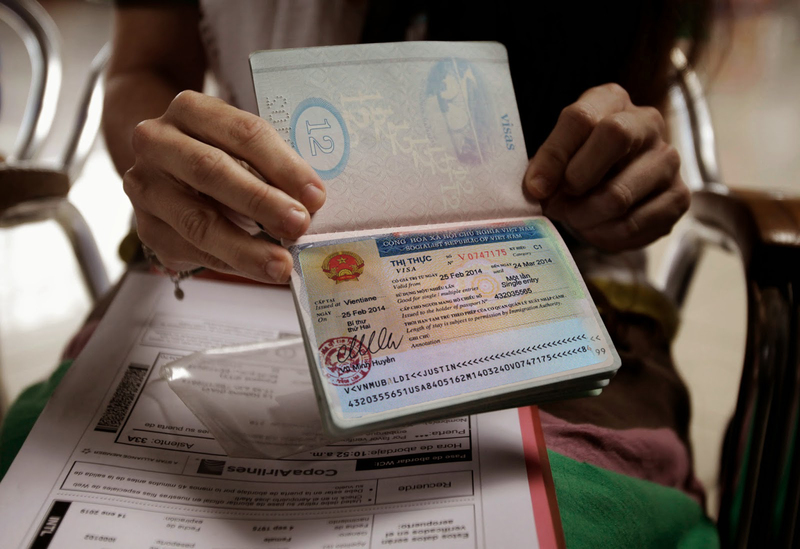 There are mainly three types of Vietnam visas. They include a tourist, business, and a diplomatic visa. Each of these three visas has its rules and regulations. Information regarding each visa type can be found on the internet. For this reason, it is prudent for any prospective visa applicant to have a thorough knowledge of all these visa types. A tourist visa is for those who wish to adventure in Vietnam. This visa type has a time length of thirty days, in some case, we can arrange up to 3 months. It can be easily obtained as long as one has the necessary requirements. A tourist visa can be applied for either at the Vietnam embassy or through the internet. If you are that type of person aiming to explore new business opportunities, then a business visa is good for you. A business visa is somehow difficult to obtain because its forms have to be thoroughly grilled before approved. This is because the Vietnam government wants to verify if the business applicant is genuine. Otherwise, they may proffer a visa to an ill-minded person. A diplomatic visa is a visa that is given to foreign government officials. This visa type is so unique in the context that no application fees are required for its processing. A diplomatic visa is also given to officials of organizations that are accredited by the government. Please contact embassy or consulate of Vietnam to get a diplomatic visa. As a result, anyone can apply for a Vietnam visa. There is no discrimination or bias. We are travel agency in Vietnam and we can arrange visa for tourist and business visa only. Once you are sure of which type of visa to apply for, and then you can proceed to make a request for it. You can either choose an online or embassy visa application. Online application involves making a visa application through the internet. Though it can be tricky, it can be well manipulated or explored. Upon logging into the website, you are required to fill in the application form correctly. After careful filling in the required entries, you are needed to submit the application. It is the duty of the Vietnam immigration department to issue you with a response concerning your request. If the application is correct then you will be issued with a visa letter of approval from Vietnam Immigration Department. Making a visa application through the embassy is easy because all the embassy staffs are there to assist you. In view of the previously mentioned, anyone can apply for a Vietnam visa.